My grandchildren call me ‘Chickie’ (looooooong story) and while it may be a bit unorthodox it fits us just great. Not matter which moniker is chosen, once you hear it uttered by that precious little one, it becomes the sweetest name you have ever answered to. To help celebrate the awesomeness (not over used in this instance) of new grandparenthood in whatever form it takes (traditional grandparenthood, step-grandparenthood, or filling the role without the actual/official title), we’ve compiled a Friday Five list of gift ideas should you find yourself in a position of gift-giving. These may not seem traditional in that you haven’t given a high chair or diapers or small chest of toys, but you have given something that your soon-to-be-grandparent friends may not have thought to pick up while feathering their grandparent nest. 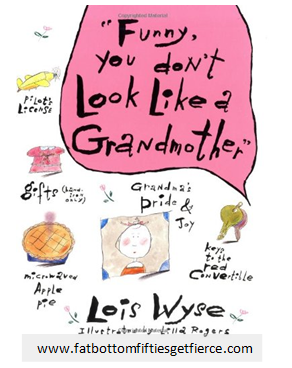 1) “Funny, You Don’t Look Like a Grandmother” Grandparent books – I know, we don’t think we need them but it never hurts to do a little research. This one even offers a section on choosing that all important name [Grandma (insert last name) seems to have gone out of fashion]. 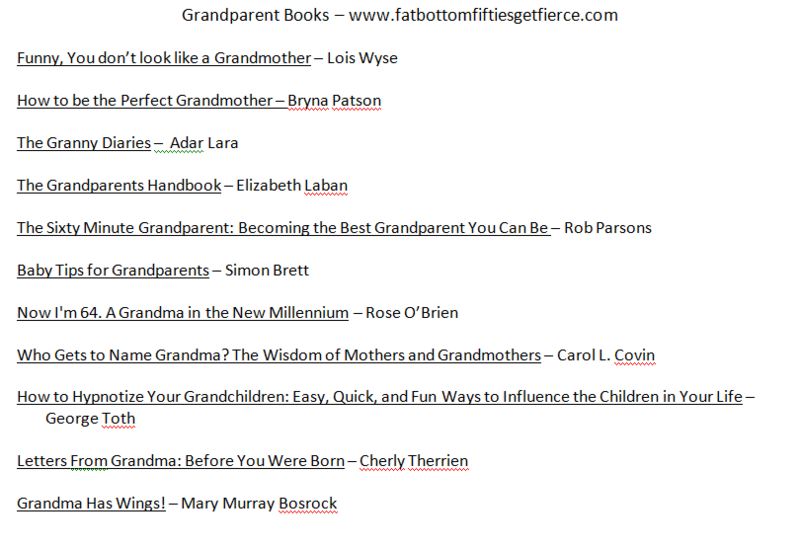 Click on this list for more titles offering some fun and insightful reading (one of them, titled “Grandma has Wings”, tells a great story about why some of us grandmas have flapping arms!). 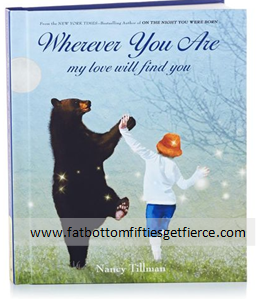 2) Read aloud books recorded with your voice – Hallmark has quite a selection and I have to say, I would love to have all of them so I could read and send to my grandchildren when they are not with me. It will help your friend instill a love of reading in their grandchildren and make them feel as though they get to be a part of their grandchildren’s daily routine while they flip through these books personalized with their very own ‘Chickie’s’ voice (or voices depending on just how dramatic one cares to get) reading to them. 4) Can’t help it, I love the expression of love and joy this little statue conveys. 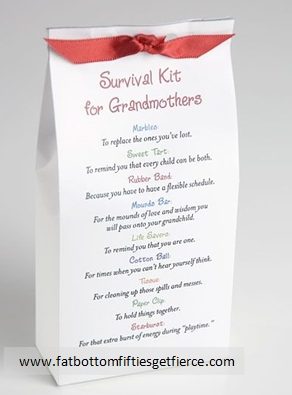 5) Survivor kit for new Grandparents – Love the playfulness of this one. 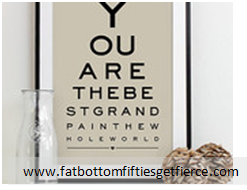 Easy to assemble and personalize and a fun gift to give. The contents include the following but can be changed, and/or added to, as appropriate: Marbles – to replace the ones you’ve lost; Sweet Tart – to remind you that every child can be both; Rubber Band – because you must have a flexible schedule; Mounds Bar – for the mounds of love and wisdom you will pass onto your grandchild; Life Savers – to remind you that you are one; Cotton Balls – for times when you can’t hear yourself think; Tissue – for cleaning up those spills and messes; Paper Clip – to hold things together; Starburst – for that extra burst of energy during ‘playtime’. If you have other great ideas that you have given or received, please share!